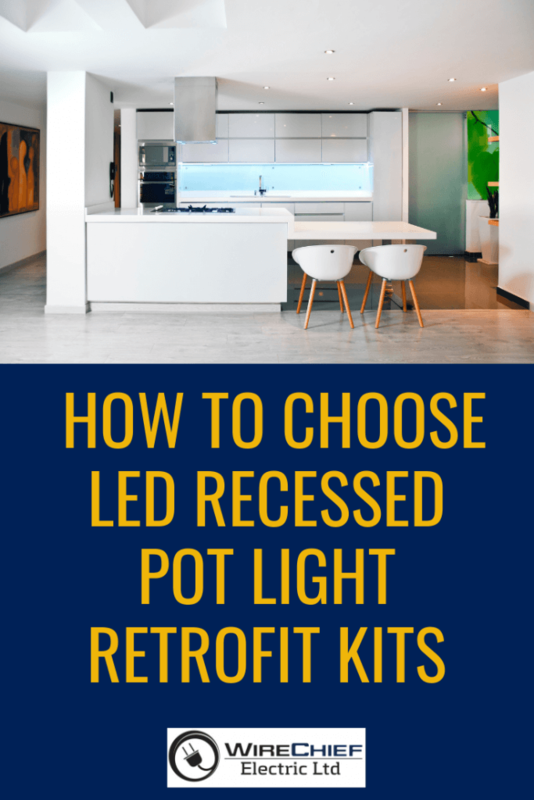 If you’ve decided to retrofit your recessed pot lighting with LEDs but you are not sure which product is right for you, this step-by-step guide can help you decide which LED retrofit modules to choose. If you’re replacing existing recessed pot lights, you would need to buy an LED retrofit module with the same dimensions. If you are not sure, just measure the diameter of your existing recessed pot lights without including the trim. Your LED retrofit module should be either four, five, or six inches in diameter. What kind of trim do you like better? There is a lot of variety – whether you are seeking an adjustable trim, standard white trim, or one especially designed to make the most of light output, you’ll have your pick. Here are a few terms to know: a baffle trim will minimize glare from the pot lights. Baffle trims are well-liked in residential applications. A reflector trim reflects the light in order to make the most of light output. Reflector trims are more used in commercial buildings. 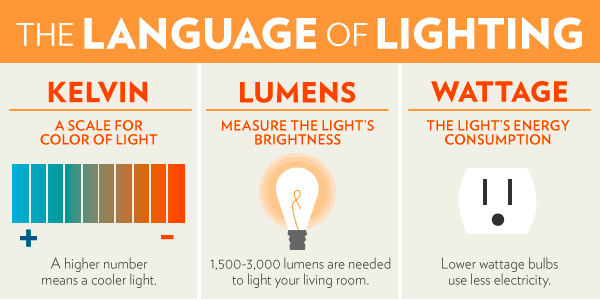 What about lumens, watts, & color temperature? Each LED retrofit modules must be labeled with light output (lumens), energy consumption (watts), and color temperature, calculated in Kelvin’s. Usually consumers are not familiar with using lumens as a point of reference because in the past, the amount of light output directly corresponded with how many watts the light bulb used. Everybody knew that a 100W incandescent light bulb was brighter than a 60W. as a result everyone just shopped by wattage. On the other hand that logic does not work for energy efficient lights. An LED light might use only 11 watts of power however might produce 600 lumens of light – which is the same output of a 40-60 watt incandescent. Color temperature calculated in Kelvins (K) measures the relative warmth or coolness of the light. 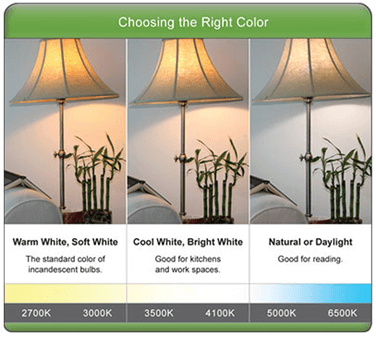 The higher the color temperature, the cooler or white the light. A color temperature of 4000K emits a “cool bright white” light; while a color temperature of 2700K emit a warm yellow glow.